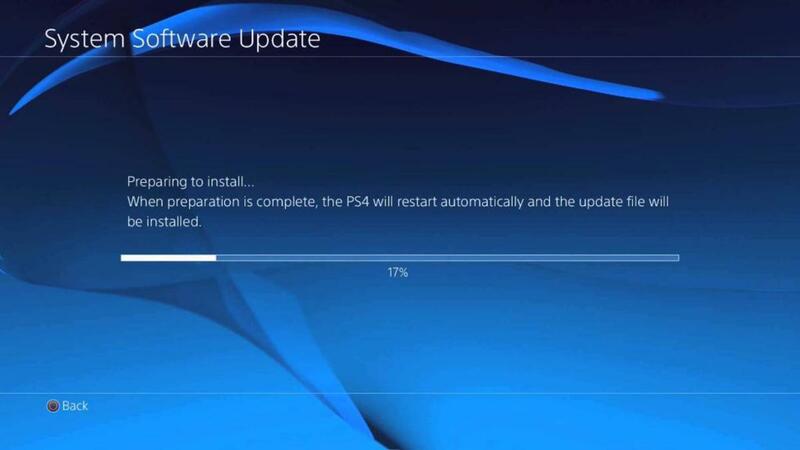 Remember when the previous PlayStation console released? Almost everyone thought that the PS3 price was a bit higher than what we expected, but since its hardware made a huge leap from the previous generation, we let it slip and it was worth it. PlayStation 3 was possibly one of only a few consoles that created massive libraries of games and are even used up until now. 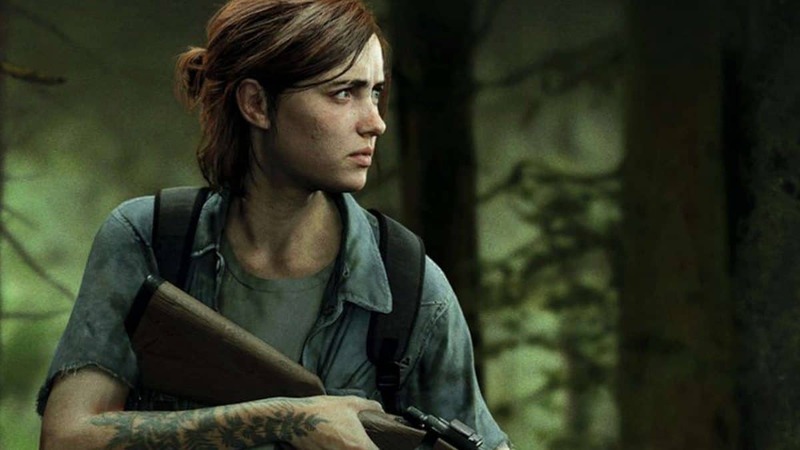 Sony Worldwide Studios’ President Shuhei Yoshida feels the same way, as he revealed recently. During Develop: Brighton, Yoshida had the chance to speak about his experience as a president for Sony Worldwide Studios, covering a few topics ranging from consoles to remasters to Sony exclusives, as Gearnuke reported. An interesting bit about his speech was that when the PS3 price was revealed, the experience was a “horrifying moment”. However, the PS3 price wasn’t too far off reality, since its specs were representable of the existing situation for that time. 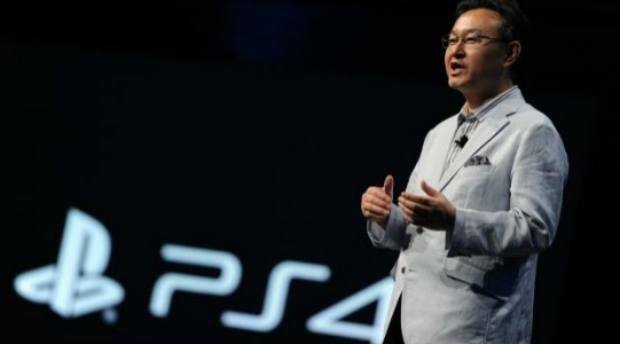 Nonetheless, Yoshida pointed out that even if he was “horrified” by the PS3 price back when it was revealed, he is proud of what it managed to achieve in its life cycle. Specifically, he pointed out that he was proud to see ThatGameCompany make Journey for the PS3 and have it sweep all the industry awards. PS3 was really stepping out of the box. I think ultimately it delivered a lot of great technology that’s ultimately appreciated today. But at the time, because of the Cell processor and all the proprietary technology, it was difficult to develop for, it was difficult to manufacture; it was extremely expensive to manufacture. So at the price it came out at, everybody knew that wasn’t a consumer-friendly price. Amazingly, that was losing a lot of money for Sony, even at that price. One other interesting point that Yoshida made during Develop: Brighton is that even though Sony is powerful in the part of single-player games, he wishes they were more successful in multiplayer games as well.